We are a factory authorized Winco & Winpower Power Systems Supplier. Furnishing & installing power systems for any size application from portables to heavy duty diesels for residential, commercial, fire/rescue and agricultural use. We specialize in complete turnkey standby system installations. Fuel selection, sizing and location are customized for each individual customer's needs. After the installation is completed, Specialty Technology Inc. is there to administer warranty, maintenance, parts & service. 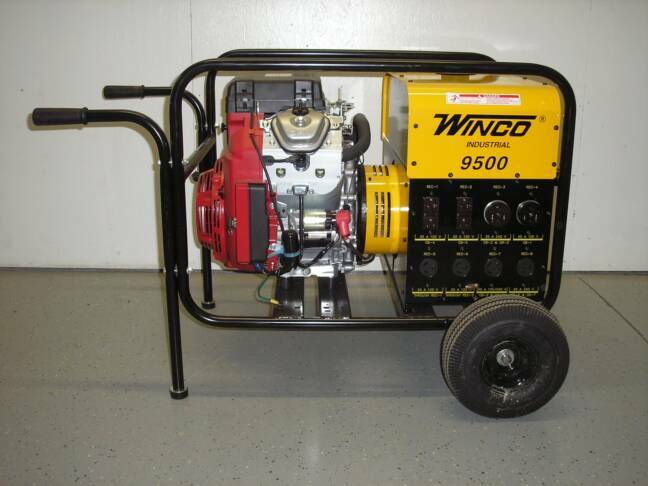 Winco & Winpower have been in the generators business since 1925. That makes them one of the oldest generator manufacturers in th business. 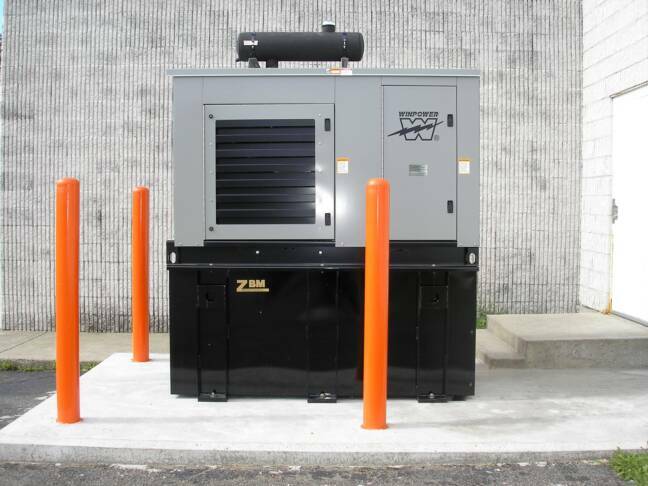 This experience has helped design and build some of the best generators on the market. 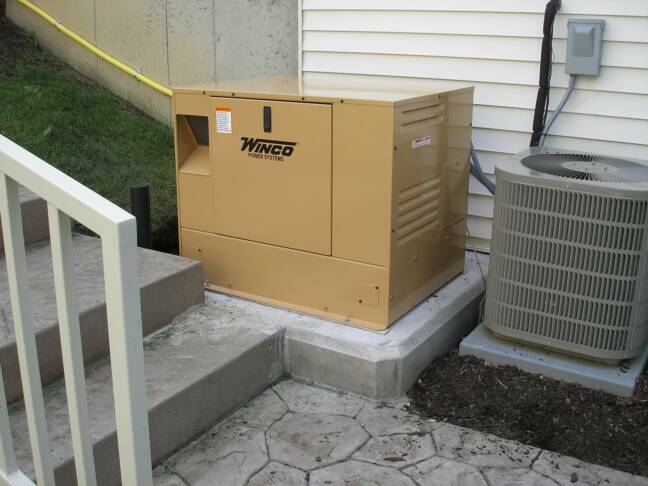 Their history, products, and specifications may be viewed at www.wincogen.com and www.winpowerinc.com.